"Rockout with us at these places in 2019?!!!" Saturday 16th March.......Old Brown Jug....Newcastle-Under-Lyme..
Saturday 9th November....Old Brown Jug......Newcastle-Under-Lyme.. 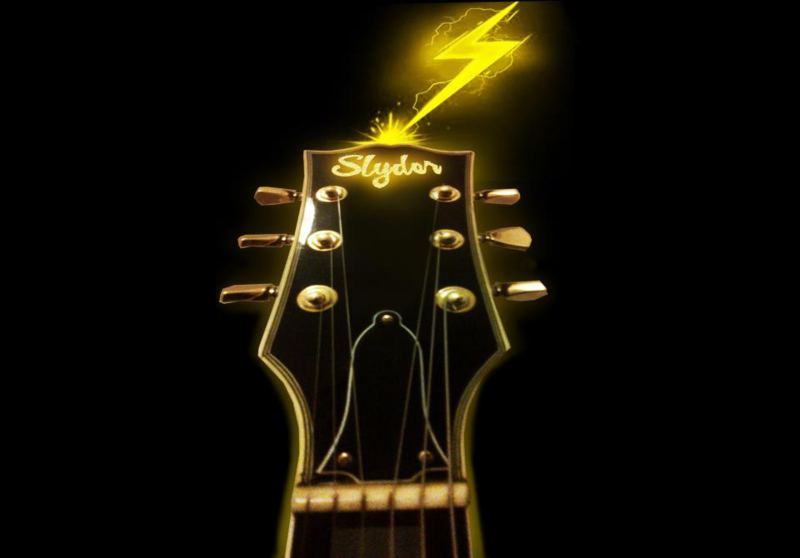 These places can't get enough of the Slyder sound! or follow us on our rockin' FB page! or phone Malc 07880 499355 to book us!